Connected Educators - Together We Are One! The greatest gift educators can give to their colleagues and students is a collaborative spirit and a willingness to be openminded. Since we live in a world of constant flux, stress, and agendas, we need to take the time to step back, reflect, and then move forward. One of my parting gifts to myself when I retired from a districtwide directorship in English Language Arts, ESL, Testing, and a myriad of other duties was to find the time to write. Since June of 2013 I retired to unretire as an ELA Consultant. I wrote my first blog back then, and have continued to write everyday. I do not blog daily. I wait until the voice inside me has a reason to take flight about something that is meaningful to me. I find myself writing poetry more these days because it is my spontaneous movement of thought to paper. I have always been driven by a desire to express myself in written words and so tonight I dedicate the following poem to the connected educators, entrepreneurs, leaders, writers and folks that I have met this year via Twitter. 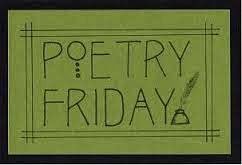 I am submitting it to Poetry Friday as part of a writing routine that I have just started. 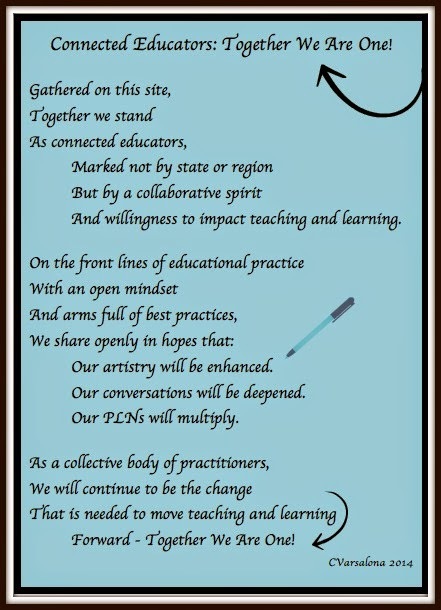 Because collaboration is an essential component of being connected, I will ask that you take a tour of the Showcase of Teaching and Learning, an online posting of best learning, best practices, and special blog posts, hosted by two online state chats (#NYEDChat and #njed). 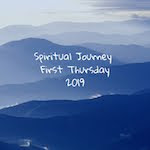 What you will see posted is the beginning of a global share by connected educators. After that tour, please continue your journey to REFLECT WITH ME: Summer Serenity to find the opening of a virtual gallery of artistic expressions, original photos and poems that will express what summer serenity is and where you can find it. With launching of these sites, I feel confident that reflective writing will guide our journeys and help us understand the nature of the collaborative spirit and a growth mindset that will lead us to an abundant one. Thank you for stopping by to read my thoughts on what being one connected educator amongst many others represents to me. Since it will be Poetry Friday in less than a half hour, please travel to Buffy's Blog to find the latest musings of the Poetry Friday community and enjoy reading Buffy's new poem, With Number 2 Pencils in Hand. Soaking in the sun time. 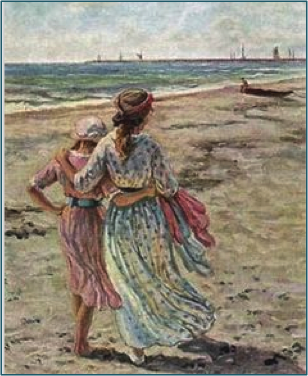 Summertime has always been the gift to educators, families, brides, and travelers. It is the season to relax, reflect, and recharge mind, body, and spirit. It is the time to explore your present surroundings or new ones, to luxuriate in serenity, feel the calmness of clear skies, be nourished by rays of sunshine, and lulled by the warmth of summer nights. "Learn to be silent. Let your mind listen and absorb." With this new awareness, allow a sense of deep relaxation to surface. Let billowy word clouds surround you as you start to view the world in a different way. Recognize the voice that emerges is yours. Let it take flight and serenity take hold. 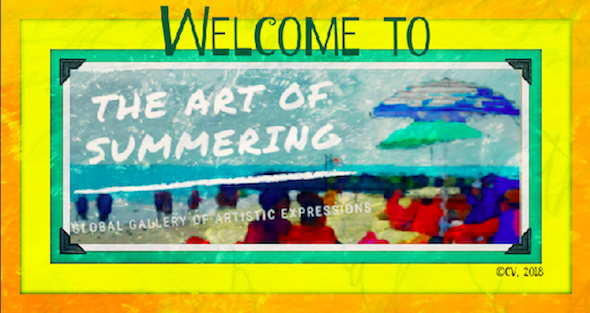 Join the growing community of reflective writers who celebrate summertime's canvas of colors. Find that special place that allows you to luxuriate in serenity. Capture its image and couple the photo with a poetic thought. Include your original poetic expression or poem with accompanying photo in the comment section or send me a link. I will post original poems embedded in images as they collect. By the end of the summer, I hope we will have a gallery for showing. If you are interested in sampling other writers' works and commenting, please stroll over to the first REFLECT WITH ME Gallery of Poetic Expressions that brought together a community of writers who celebrated life and learning in words and images and then, visit the second gallery, April Awakenings Showcase of Artistic Expressions. 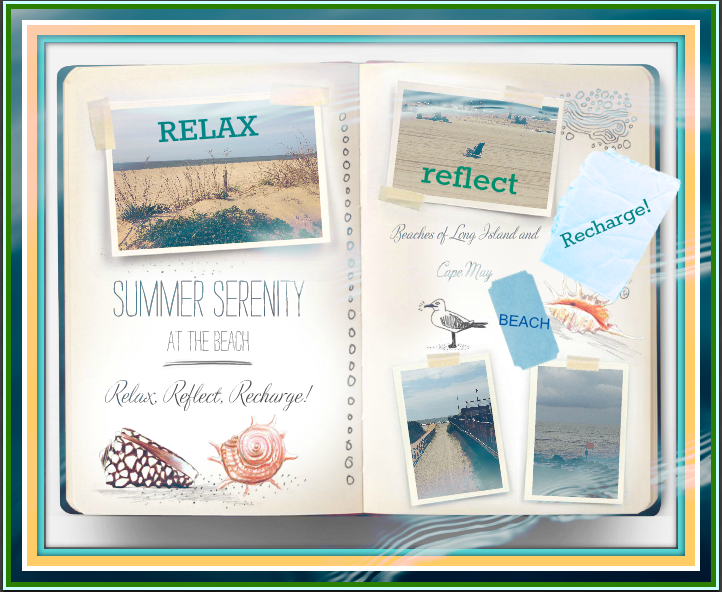 Enjoy Summertime and the Reflective Writing that Emerges!